Does anybody have a DUMP CLASS BAT? 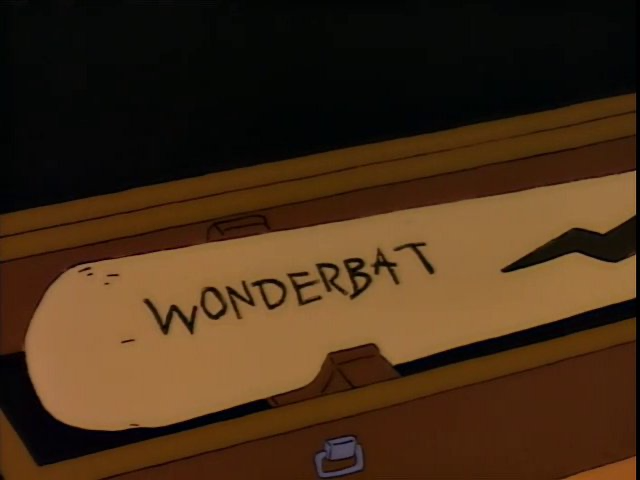 It is a baseball BAT made in 1985. It came in a ZIP lock bag signed by a player named SID MAC originally. It also came with a LOG MAP that showed where the tree the bat was made from used to be.